Ramanagara (Karnataka) [India], Apr 18 (ANI): Karnataka Chief Minister HD Kumaraswamy said the Congress-JD(S) alliance is expected to win 10-12 seats out of 14 Lok Sabha constituencies in Karnataka which are undergoing polling today during the second phase of general elections. 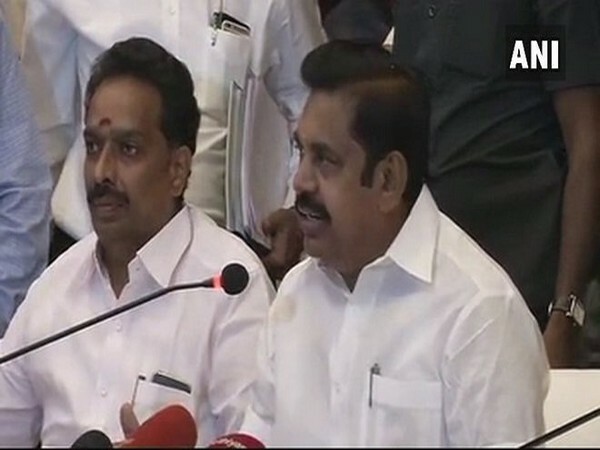 Chennai (Tamil Nadu) [India], April 9 (ANI): Chief Minister Edappadi K. Palaniswami on Monday announced that his government is ready to probe the death of former DMK chief M Karunanidhi while accusing his son MK Stalin of keeping him under house arrest for two years. 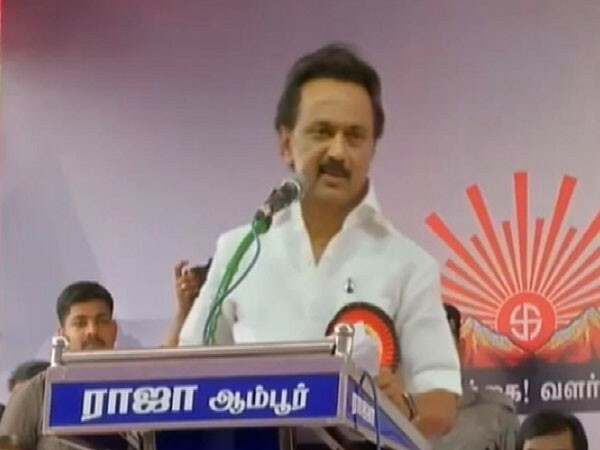 Viluppuram (Tamil Nadu) [India], Apr 6 (ANI): Dravida Munnetra Kazhagam (DMK) chief MK Stalin on Saturday said people are "fed up" of both the Modi government at the Centre and the Tamil Nadu government. 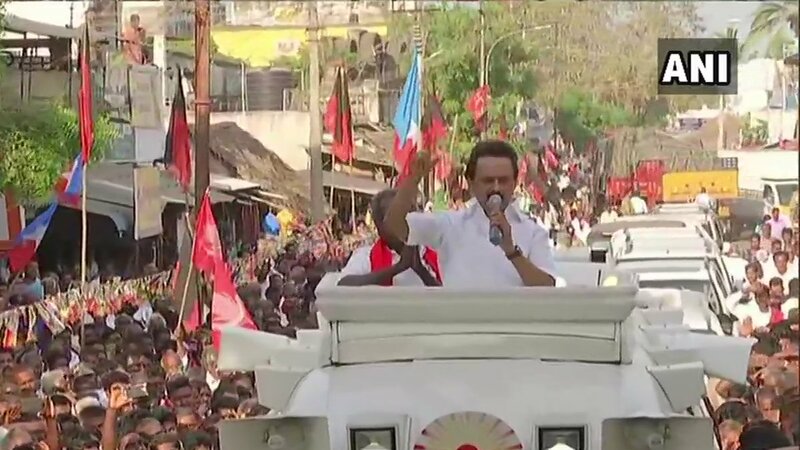 Coimbatore (Tamil Nadu) [India], Apr 5 (ANI): A case has been registered against Dravida Munnetra Kazhagam (DMK) chief MK Stalin for accusing All India Anna Dravida Munnetra Kazhagam (AIADMK) minister S P Velumani of corruption. 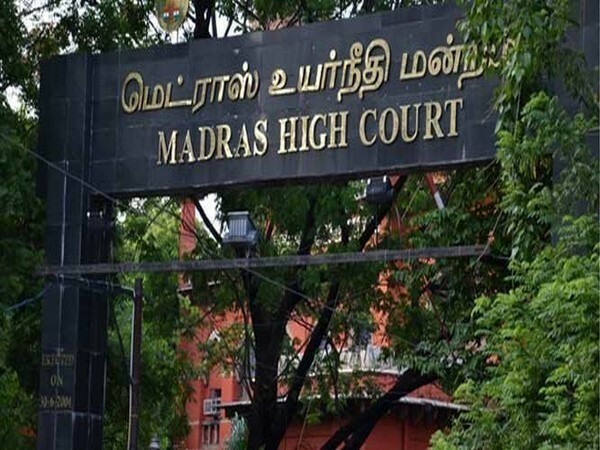 Tamil Nadu [India], Mar 29 (ANI): Tamil Nadu government on Friday approached the Madras High court to issue a gag order restraining Dravida Munnetra Kazhagam (DMK) chief MK Stalin from speaking about Kodanadu Estate heist during the campaign ahead of the Lok Sabha elections. 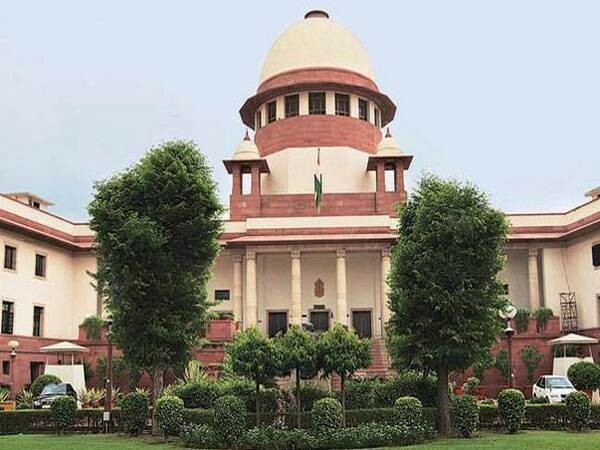 Chennai (Tamil Nadu) Mar 19 (ANI): Dravida Munnetra Kazhagam (DMK) on Tuesday released its poll manifesto and promised efforts to release seven convicts in the Rajiv Gandhi assassination case. 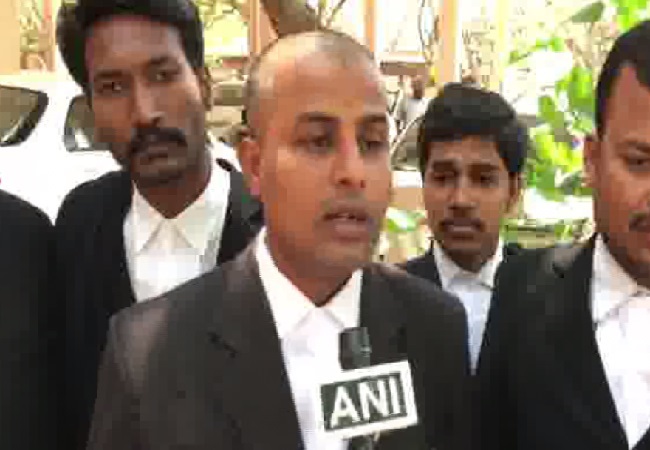 Chennai (Tamil Nadu) [India], Mar 14 (ANI): The Crime Branch of Chennai Police has registered an FIR against DMK president MK Stalin’s son-in-law Sabareesan. Kanyakumari (Tamil Nadu) [India], Mar 13 (ANI): Congress president Rahul Gandhi on Wednesday said that if his party forms the government at the Centre after the Lok Sabha elections, then Tamil Nadu would be made a 'manufacturing hub' to compete with China.